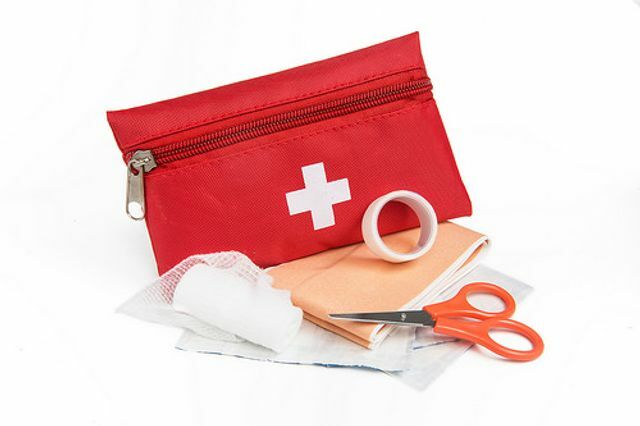 Let’s get those first aid skills up to date! With the right motivation, we can move mountains; without motivation, it’s hard to get up in the morning. So it’s good to know, as we emerge into spring, that Employee Motivation Day is in 10 days’ time on 25 February. As managers, when you think of motivation you probably normally think of the core business functions – the things that keep the business running and, directly or indirectly, increase profit. But we know there’s more to life than profit. And so it’s great that the British Red Cross have used this opportunity to encourage us to learn more about first aid. have enough trained first aiders to help injured or ill staff. We should point out that if your office is particularly low risk, you may not need anyone with formal first aid training, but you must always appoint someone to take charge of first aid arrangements, you must let your staff know about the arrangements and you must also have a first aid box. The Health and Safety Executive also provides some very helpful guidance on the matter in these FAQs. If you require further advice on these issues, you may wish to join our community; on elXtr we have guides and documents to help you navigate most health and safety issues, including a guide setting out these first aid requirements. 25 February is Employee Motivation Day, an annual event created to inspire passion and appreciation across the UK's workforce. It's an ideal time for employers to engage and inspire their teams by giving them the opportunity to learn an important life skill – first aid.